50% OFF - Dec. 26-31, 2016! We're celebrating Boxing Week with four days of different deals where you'll save 50% on select items. The fun starts at 3:00 pm (MST) on Monday, December 26, with a selection of deals that will last until 2:59 pm (MST) on Tuesday. Then, a whole new set of deals will begin! Check every day from Monday through Thursday at 3:00 pm (MST) to get a jump start on each day's sale ! These deals are only available on my website, while supplies last, so be sure to shop early! 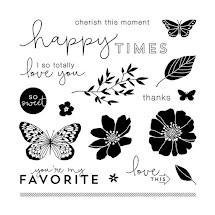 *As a thank you for taking advantage of these deals, and helping me reach a sales goal for the month, I will send you a FREE STAMP SET when you place an order through my website any of these days. 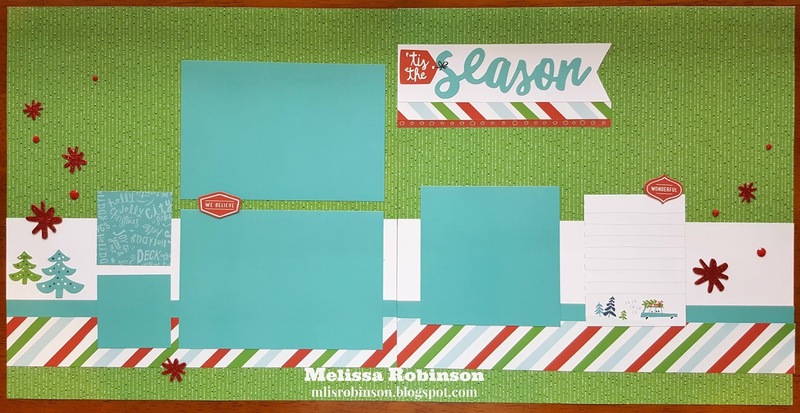 Once you have placed an order, I will contact you with at least three stamp sets you can choose from and then will send it in the mail to you with an exclusive handmade card made with new products! Contact me with any questions you may have. This offer is only available through me. 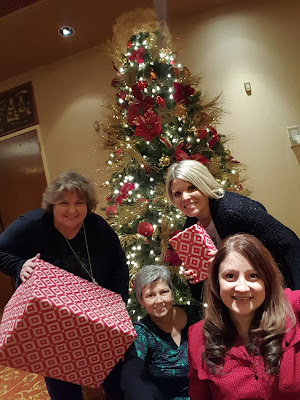 But first...if you are coming from Terrie's Blog, you are on the right track. You can find a complete list of participants at the bottom of this blog post. 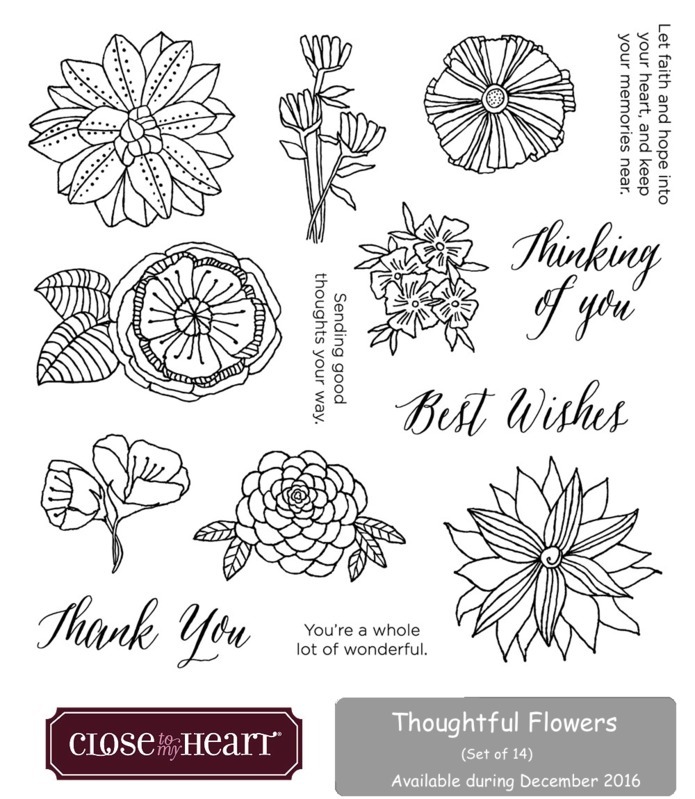 Thin Cuts are Close To My Heart's thin metal dies that can be used with your favorite die-cutting machine (I use the Cuttlebug) to quickly and easily cut shapes that coordinate with designated stamp sets. The images shown here, in blue, are the Sweet Birthday Thin Cuts that coordinate with the stamp set of the same name. 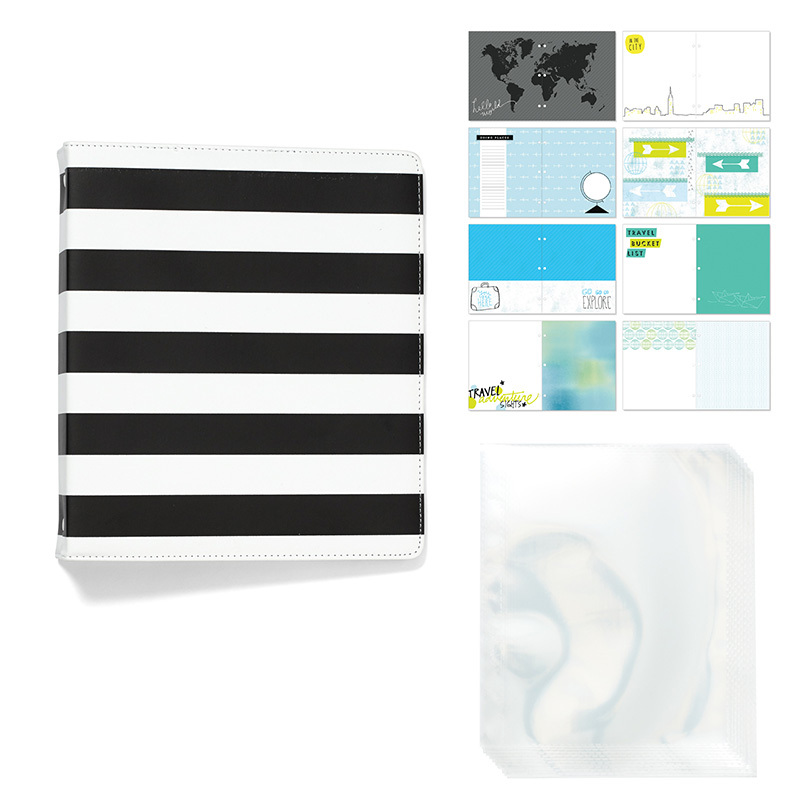 They are packed on their own magnetic sheet and work well with most die-cutting machines. What is the purpose of Thin Cuts? 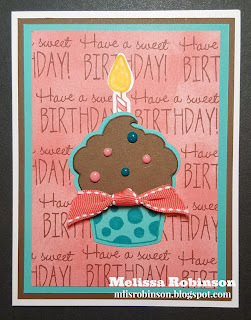 Well, if you look at this CA-UTE card below (I am totally proud of it because it makes me happy LOL) I used the Thin Cuts to cut out TWO of the cupcake images out of the Lagoon (turquoise) and Chocolate (brown) cardstock. 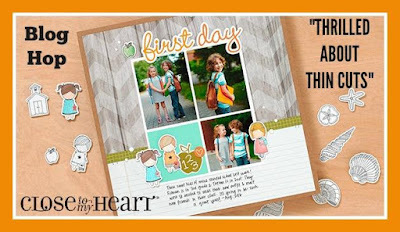 I then used the stamp set to stamp the images, in their respective colors, and cut out the chocolate frosting and then layered it on top. I did the same thing with the candle image, on White Daisy cardstock. This is so I do not have to fussy-cut the image each time. Isn't that cool?! 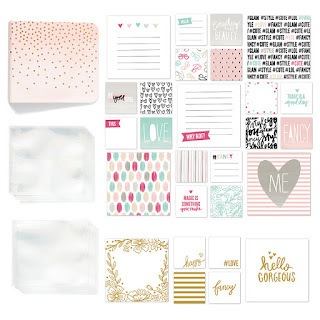 We have other Die Cuts currently available (with more to be released soon - WOOHOO)! To create the texture on the Sorbet piece of patterned paper (that has a sponged look), I repeatedly stamped the sentiment in Chocolate ink. A few Dots, to serve as sprinkles, and some Whimsy Ribbon finished it off in a sweet way (pun intended LOL). I also colored in the polka dots on the cupcake wrapper with a marker. 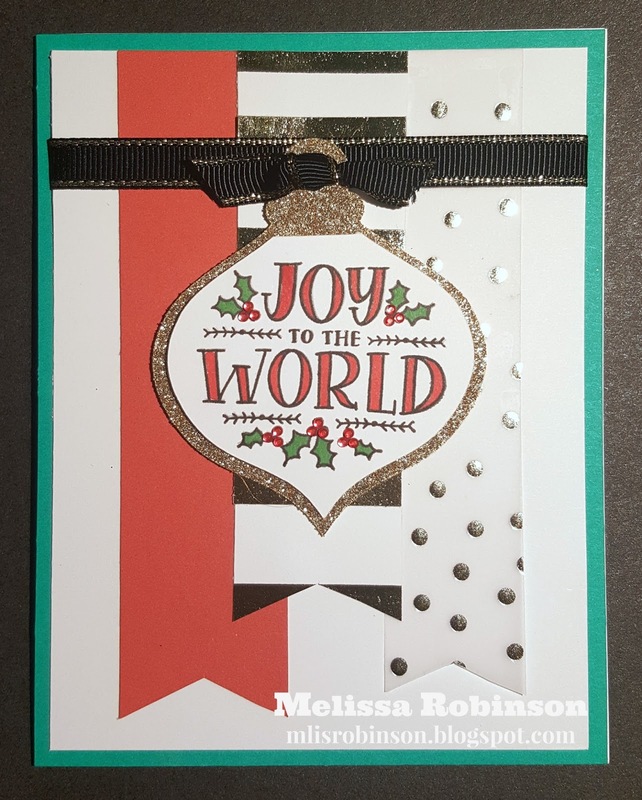 I would LOVE to hear what you think about this card, and the Thin Cuts, before you head on over to Darlys's Blog to see what she has to share with you. I am so excited to see the other artwork and hope you are too! I have shared, many times, how blessed I am to have such a wonderful team within Close To My Heart. 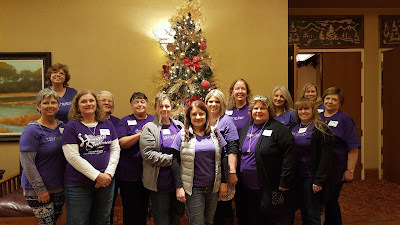 My Heartfelt Sentiments team is a blessing to me as I met all of these wonderful ladies because of our love of papercrafting. I enjoy any chance I get to spend time with them and we are always sure to have loads of fun. 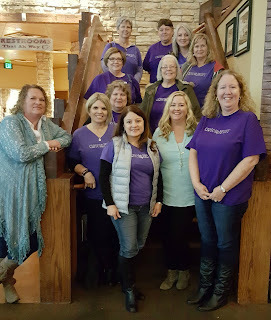 We were provided the opportunity to gather in Grapevine, TX a little over a week ago when Close To My Heart visited for a "new product launch" event. That's right! 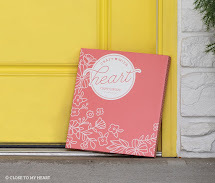 We got a sneak preview of the awesome new products that are to be released to the public on January 1, 2017; that is [just] one of the perks of being a Close To My Heart Consultant. After taking this photo, the night before the event, we made a run to a nearby store. 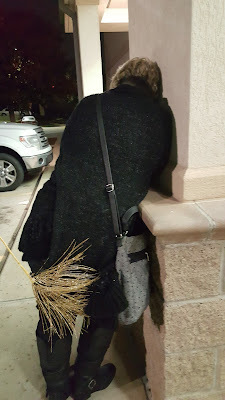 As we were getting out of the car we noticed something on the back of Michelle. It was hilarious as we realized that one of the decorations from the Christmas tree above, had stuck to her sweater! She had walked through the hotel, spoken to the concierge, and left out the front doors and nobody noticed nor said a thing. LOL We were hysterical and I crack up every time I see this photo! FUN TIMES! We closed out the training day with a delicious lunch at Uncle Buck's, shared with a great Consultant-friend, Roberta Stafford, who joined us from Reno, NV. And...the CTMH employee who conducted our event was Yvonne Drake. She did a fabulous job. We were thrilled that both of them joined us for lunch. It was a fabulous weekend and went by way too fast. 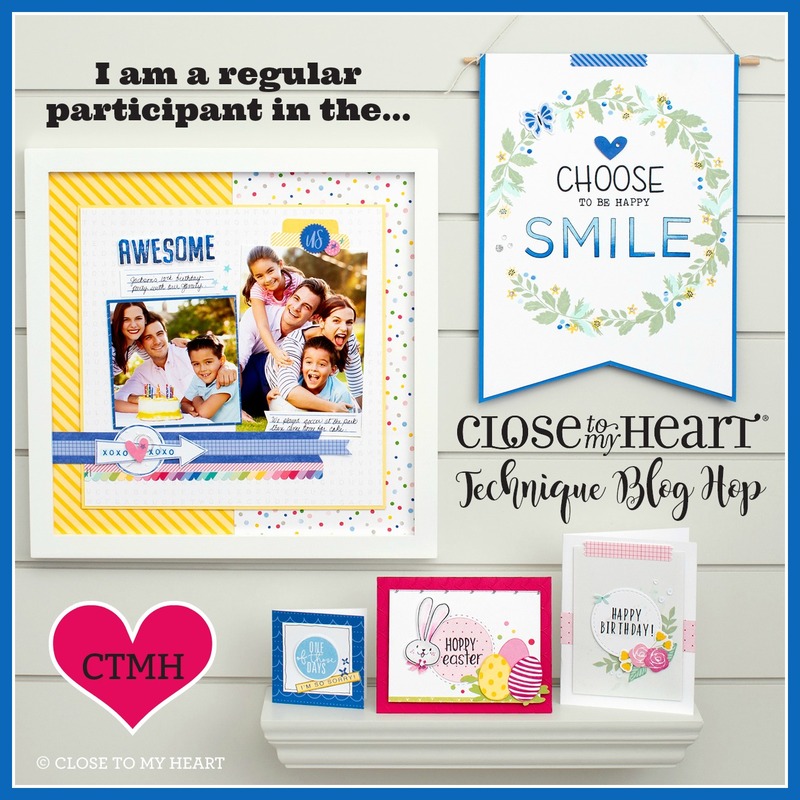 If you would like to join my team and the Close To My Heart fun, we would love to have you. 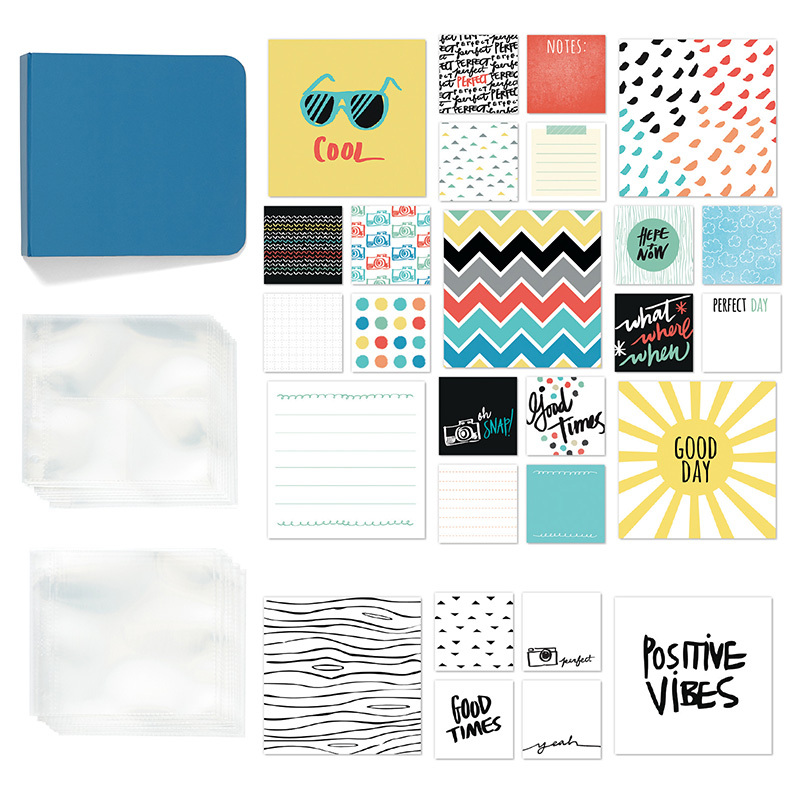 There is a fabulous new Consultant kit that is now available. I am always happy to answer questions! Christmas is just 12 days away. Hard to believe? It is for me. Time just continues to pass so quickly and we near the end of 2016. 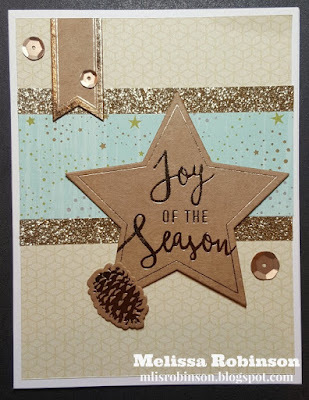 The polka dotted vellum paper, striped banner, and ornament shape behind the sentiment all have gold accents. 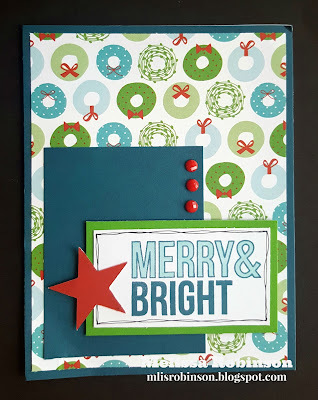 Cranberry (red) and Emerald (green) cardstock were used to add color to the card which coordinated with the design of the ornament. 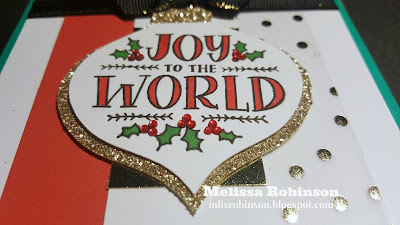 "World Joy" is the stamp I used for the ornament and colored in the images with markers. 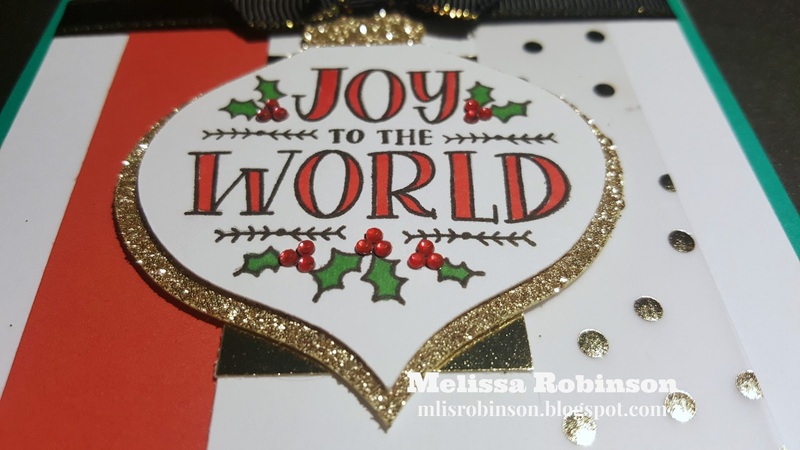 I felt it necessary to use Clear Sparkles in order to provide some dimension and add the much-needed color to the holly. CLEAR sparkles? COLOR? Yes! I took my red marker and colored the cear sparkles. Cool, huh?! I love being able to do so. Here is a closer view. Isn't it pretty? 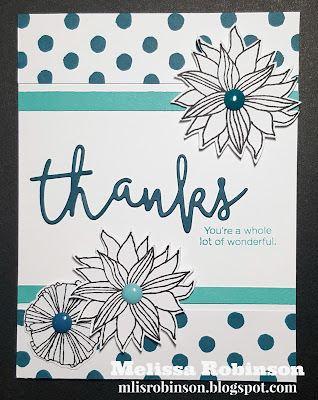 I really love how this card turned out and the recipient was pleased. If you are ever in need of a greeting card for any occasion, consider ordering a handmade one from me. I would be honored. 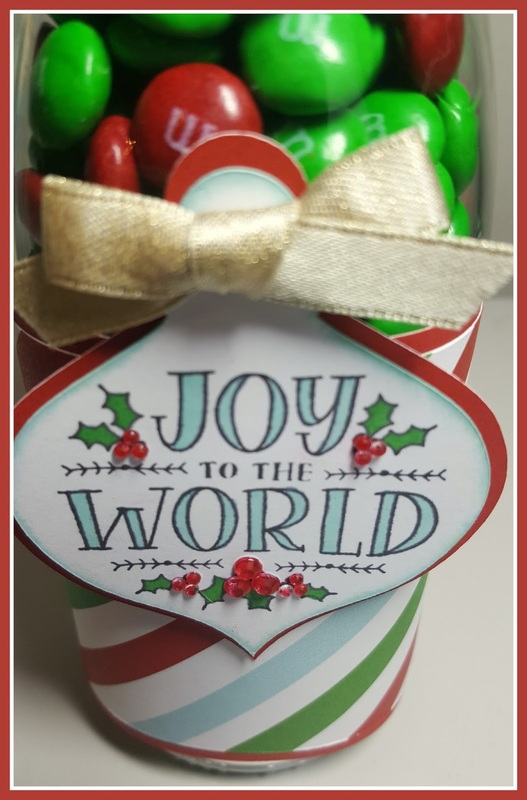 "Joy to the world...the Lord has come..."
I am excited to have joined a group called "Blog with Friends". Each month we agree on a theme and design blog posts to align with it, or varying topics. Links to their associated posts are at the bottom of this feed. I hope you take a moment to check them out. 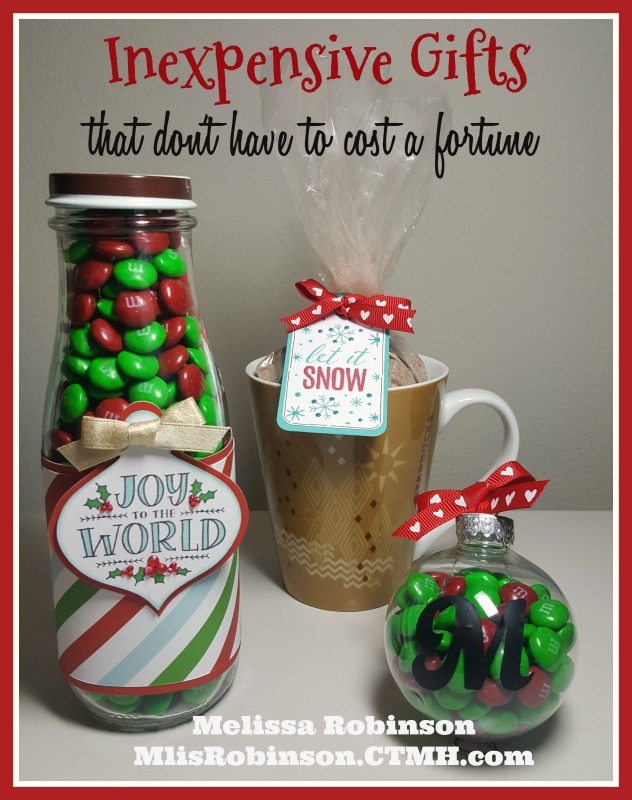 This month's theme is "Warm and Cozy" and I had fun creating some fun, inexpensive and last-minute Christmas gifts that I hope you can use as you finish checking names off your list. These are the fun items I created and I hope you love them as much as I do. 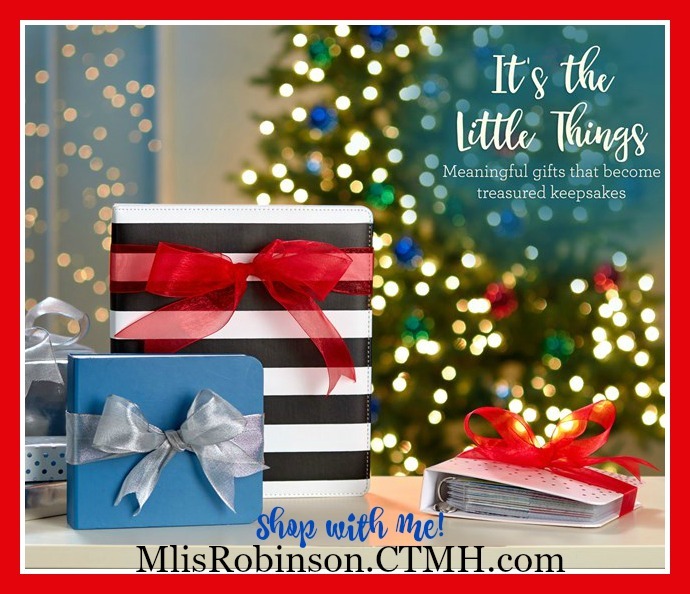 I am mindful of giving gifts that serve a purpose and I think these totally fit these requirement. 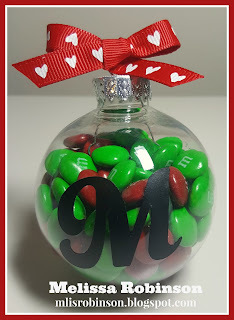 They work great for co-workers, neighbors, your child's teacher...anyone who would enjoy chocolate; be it in candy or cocoa. The bottle is simply a Starbucks Frappuccino Bottle. I had the pleasure of emptying it (and did wash it LOL) and then altered it with some scrapbooking paper. The sentiment is a stamp image. I added a bit of bling for some visual appeal, including gold ribbon and some clear sparkles. I colored the sparkles with a red marker to serves as the berries on the holly. Filled with green and red M&Ms...we have a great gift that was cost-effective and served dual purpose. These PLASTIC ornaments were purchased at Michael's. They can be purchased individually or in packages of four. Using one of our exclusive Cricut Collections, I cut monograms out of black vinyl (also purchased at Michael's) and placed them as shown. M&Ms fit nicely in the neck of the ornament and a bow was added as the finishing touch. You can purchase an inexpensive coffee mug at various stores. 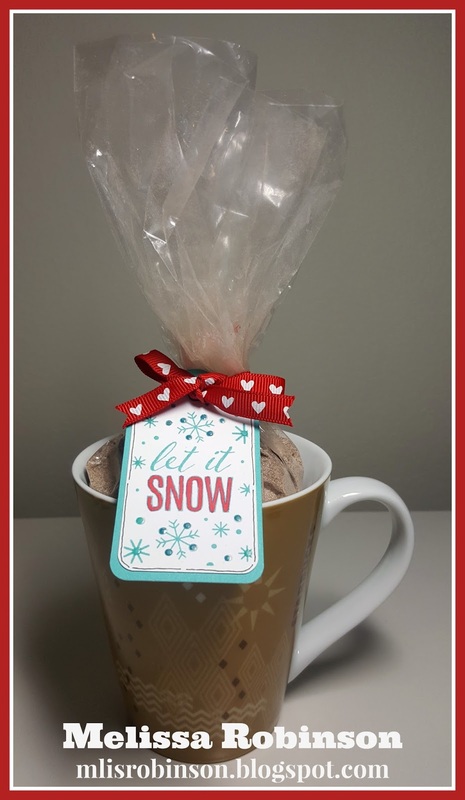 Then, make some homemade hot cocoa mix (recipe provided below), place in the mug (in a plastic bag LOL) and include a festive tag. Talk about a purposeful gift! I handmade the tag using a stamp set and colored in 'snow' with the same marker as referenced above. And...you guessed it...another bow! It always makes for the perfect finishing touch, don't you think?! 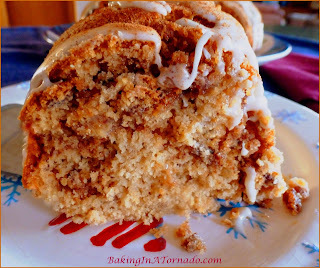 This recipe was shared by friend and fellow CTMH Consultant, Tricia Leahy. Mix all of this together in a big bowl. 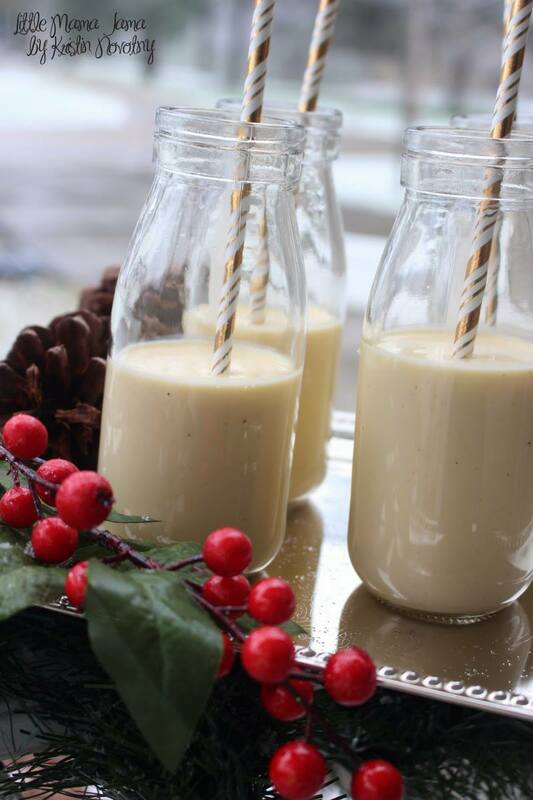 Pour into a storage jar or canister. To make a cup of hot cocoa, fill must with water or mil and heat in the microwave. Add 3-5 heaping tablespoons of mix (adjusted to taste) and stir well. Then...enjoy! 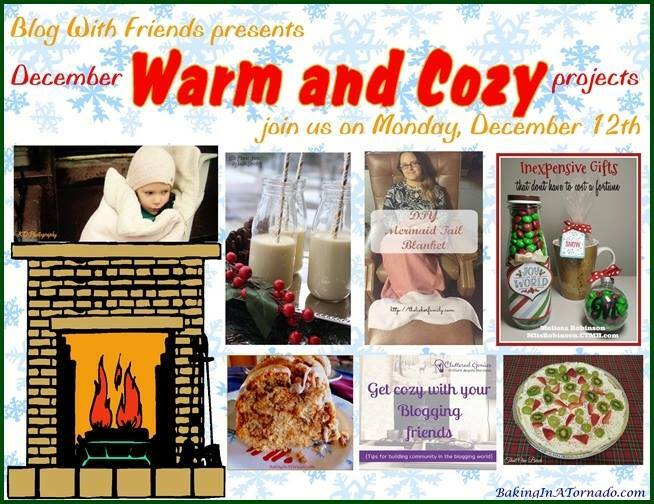 Grab your favorite drink and check out these fun blogs, aligned with the "Warm and Cozy" theme, and HAVE A BLESSED DAY! Karen, at "Baking In A Tornado", for "Sweet Potato Pecan Cake with Maple Glaze". 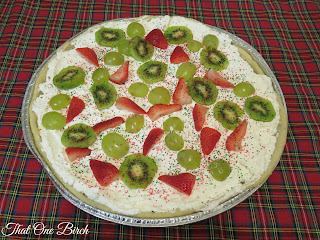 Doesn't that sound (and look) delish? 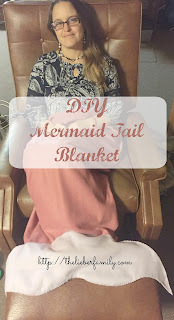 Rabia, at "The Lieber Family Blog", to learn how to make a mermaid or dragon tail blanket. Kia, at "Think in English", where she shares ingenious ways people "stay warm around the world". Kayla, at "That One Birch", shares a recipe for "A Very Merry Fruit Pizza"; a great alternative for something sweet for the holidays. Kristin is highlighting "Cozy Winter Afternoons and Tree Lighting Traditions". 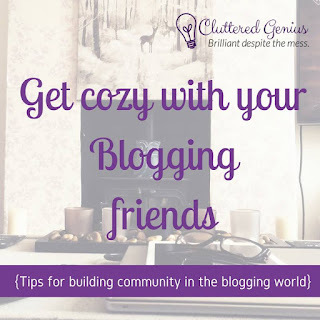 Lydia is "Get[ting] Cozy with her Blogging Friends" at Cluttered Genius. 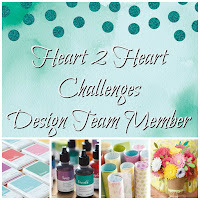 Heart 2 Heart Challenge - Oh Deer! 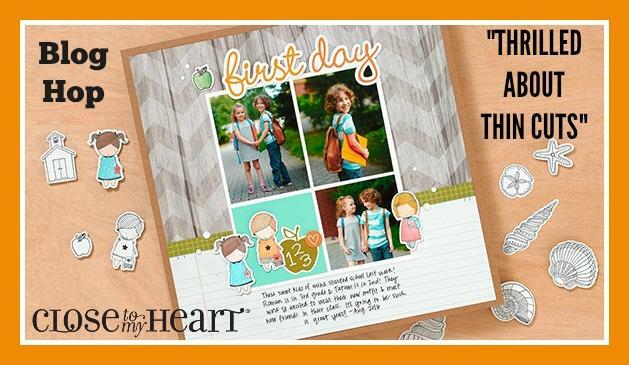 For our last Heart 2 Heart Challenge of 2016, we are showcasing the Oh Deer! 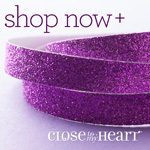 product line from Close To My Heart! I have fallen in love with it and am sad to see it retire at the end of this month (or while supplies last, whichever comes first on December 31, 2016 at midnight MST). Check out this beautiful artwork that showcases Oh Deer! 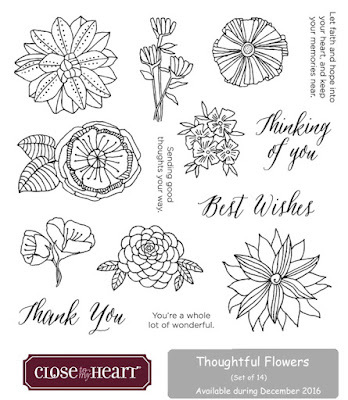 and the Stamp of the Month, "Thoughtful Flowers". I love the pink that was added to it, making it more versatile than I would have ever guessed! Thank you so much for stopping by my blog. 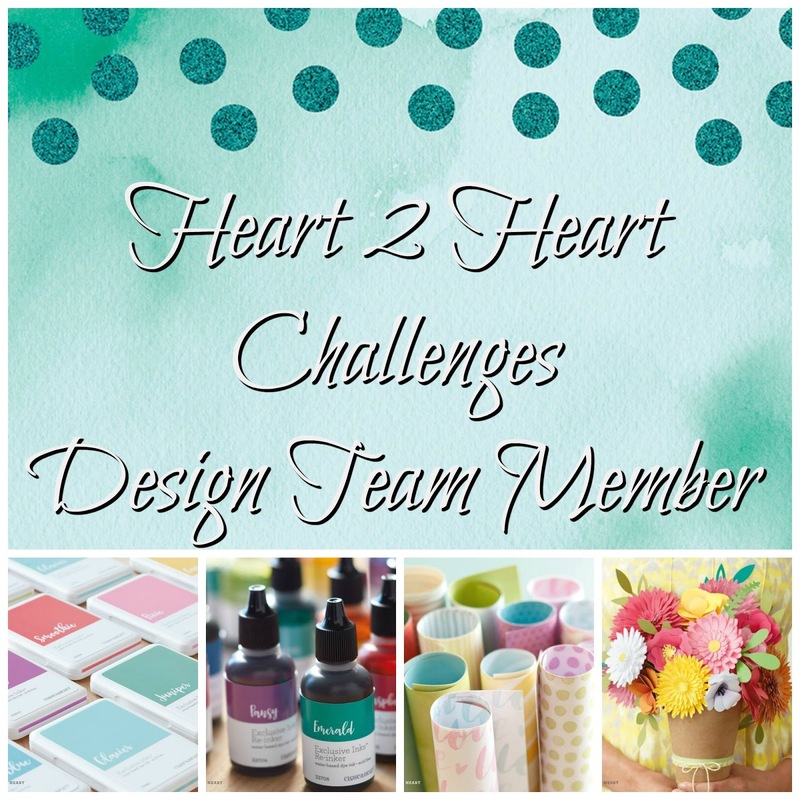 It has been a pleasure serving on the Heart 2 Heart Design Team this year and I am looking forward to 2017. I hope you are too! 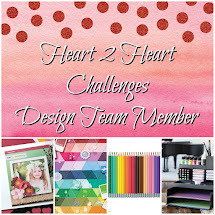 Consider linking up to us at Heart 2 Heart. I can't wait to see your artwork there! MERRY CHRISTMAS AND HAPPY NEW YEAR! 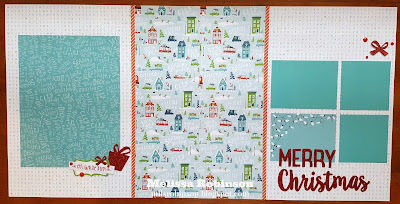 While the above layouts were designed by the Close To My Heart Art Department, I used the pattern from CTMH's Blog to create this additional layout. You can create these layouts, too, in the comfort of your own home (I do provide to-go kits) or you are invited to join me for my physical event on Monday, December 19, 2016. This event will be held in Mansfield, TX. Click HERE for details on the event or you are always welcome to contact me for more information. I hope you have enjoyed a wonderful weekend and that your week starts out in a great way! We have quite a few products that will retiring at the end of the month (or until they last - and some have already been retired). 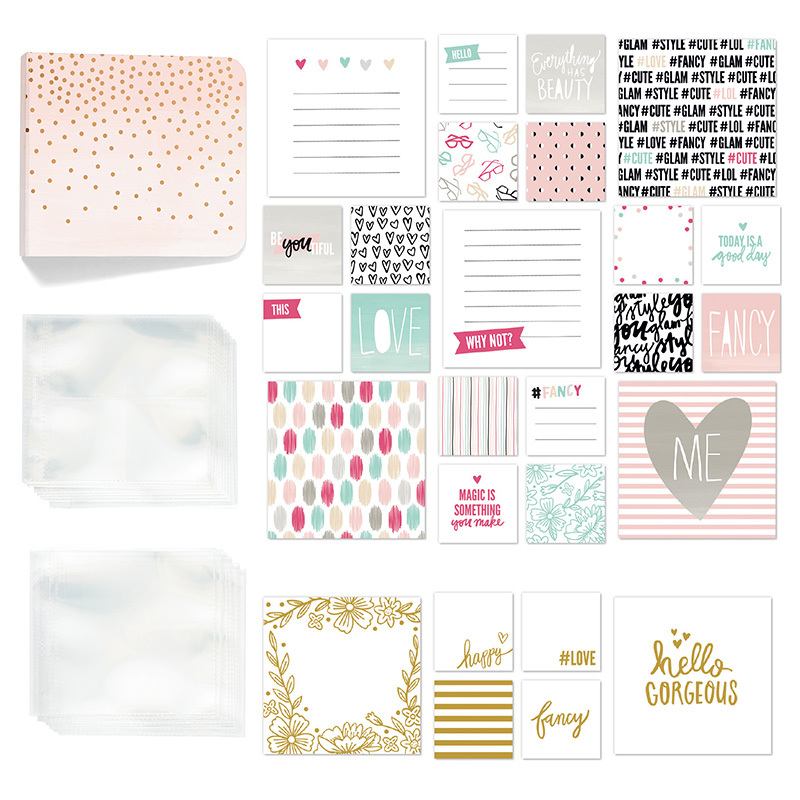 If there is anything on your list from the Holiday Expressions there is an urgency for you to get it NOW! 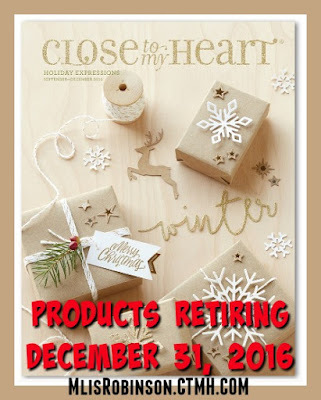 I am really sad to see some of these things go but with retiring items comes new products and they are just around the corner! WOOHOO! 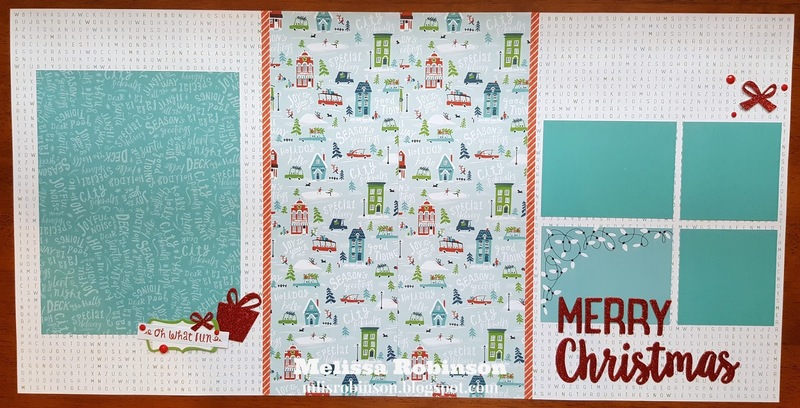 This is a card I made with the City Sidewalks paper pack. I LOVE its festive colors! 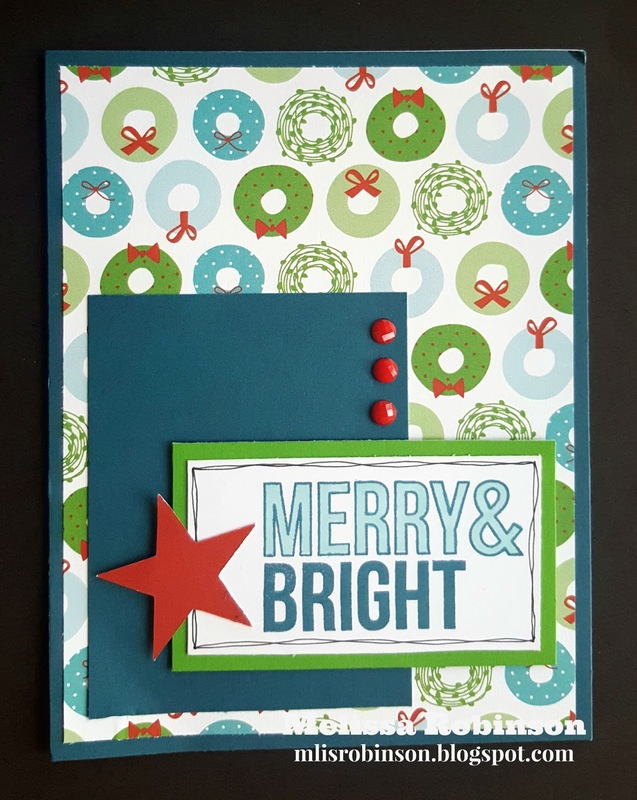 The Merry & Bright sentiment comes from a well-loved stamp, "Perfect Presents". I hope your night is merry & bright! I am nice and cozy, in TX, where I am papercrafting! Stay warm if you are experienced some chilly temperatures like we are! It's a great excuse to stay inside! 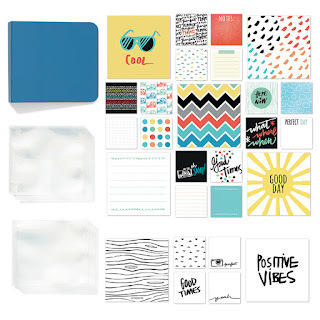 So often it's the little things that matter most (and oftentimes what is most overlooked...) - and what better way to celebrate the little things in life than with adorable mini albums? 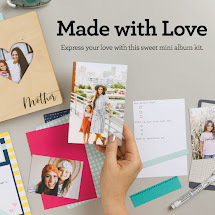 Whether looking for a meaningful gift idea or a treasured keepsake, these mini albums are a fast and easy option, and this month you will save 30% off the retail price of the products you need! 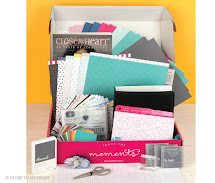 You don't even have to be a scrapbooker to appreciate these mini albums while preserving those treasured moments. The pre-designed pocket cards can simply be inserted into the photo protectors, along with your photos, with little effort and great impact. 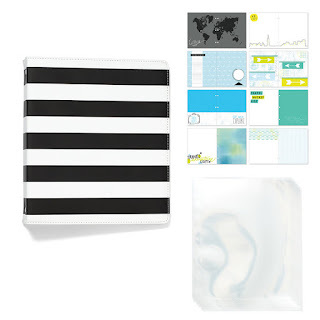 The photo slots are perfect for either 4" x 6", 2" x 2", 4" x 3", or 4" x 4" photos, depending upon which mini album you select. 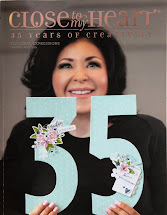 AND, Persnickety Prints is working alongside Close To My Heart to make the printing of these photo sizes easier than ever! You can find details regarding this campaign, and place your order, by clicking HERE. 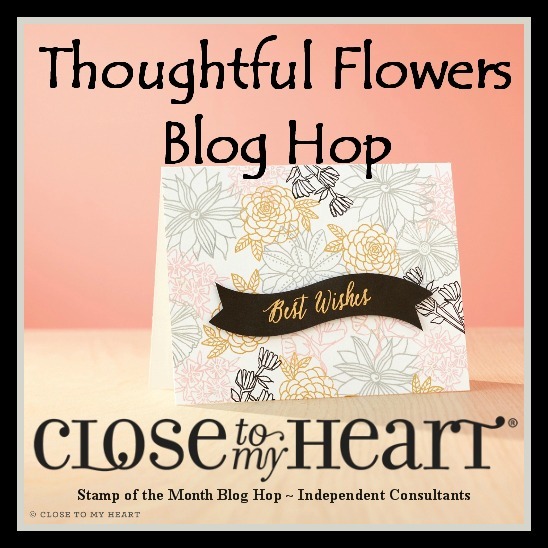 Thank you for joining us for this month's Stamp of the Month Blog Hop featuring "Thoughtful Flowers". It is available this monthly only for $5, with a qualifying purchase. You can find those details here or let me know if you have any questions on how to get a set of your own. 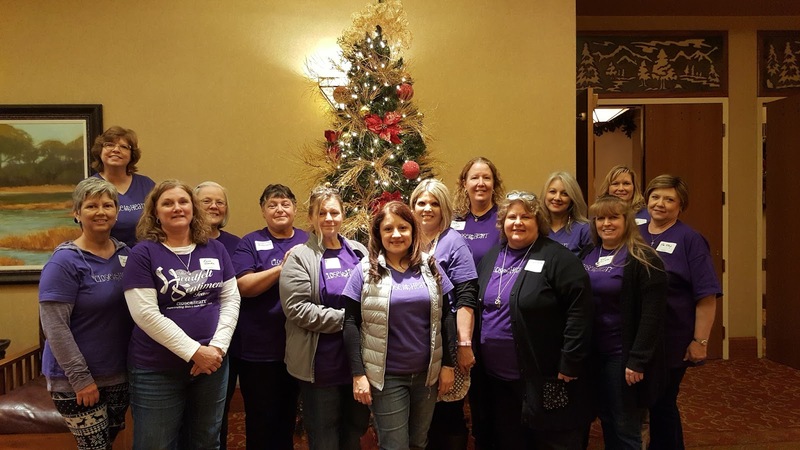 If you are coming from Michele Rowley's Blog, you are on the right track. You can find a complete list of participants here, if you were to get lost along the way. 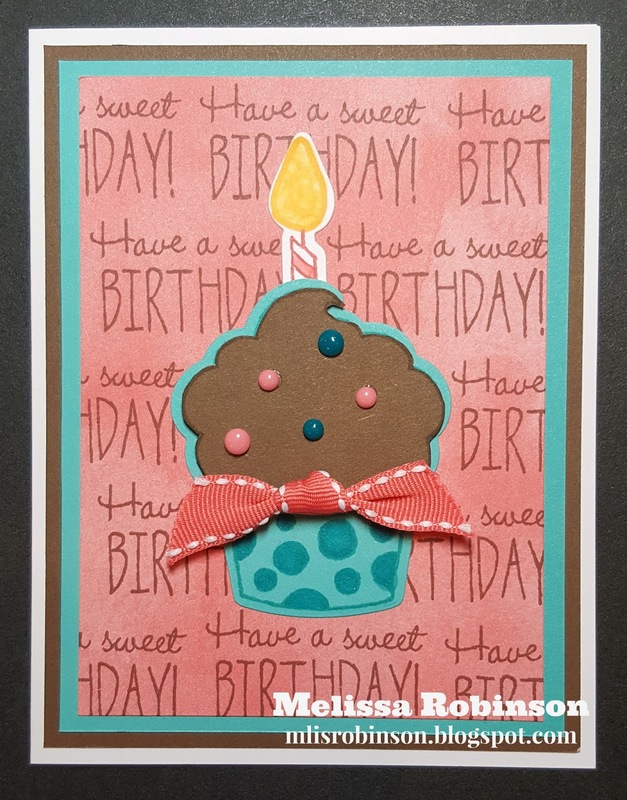 I kept this card simple (totally inspired by a card created by @justdandystudio) and I love the result. 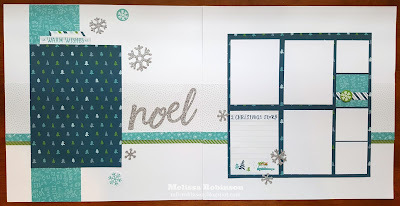 The polka dot background was created using the Peacock ink pad and a brand new pencil eraser. I inked up the eraser and then "stamped" it repeatedly on a piece of White Daisy cardstock. Doing so allows you to create a pattern with any color of your choice! Isn't that awesome?! Three flowers, from the stamp set, were cut out and Enamel Blue Dots were added as their centers. "Thanks" was cut from our Thin Cuts, using a Cuttlebug, and the additional sentiment was inked in Lagoon (which matches the thin strips of colored cardstock). 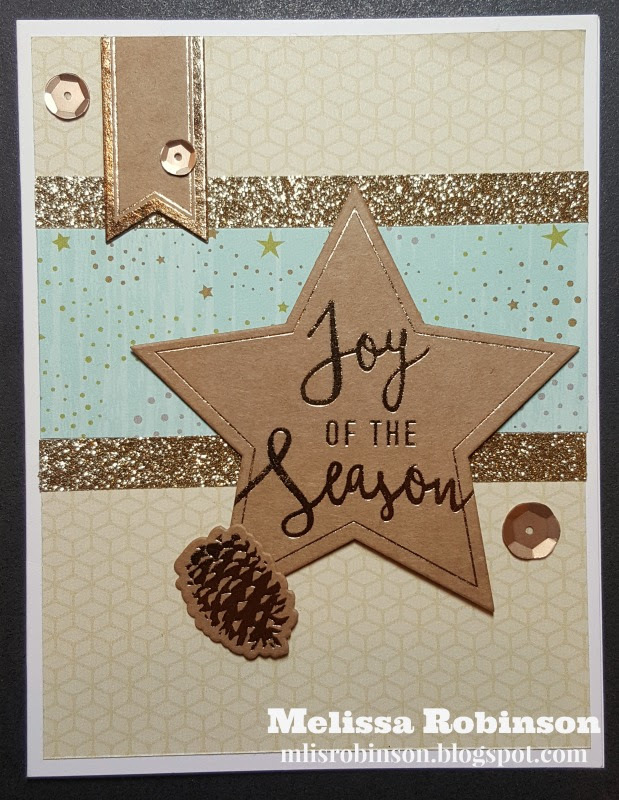 I would love to know what you think about my card. Please consider leaving a comment before hopping on over to Cat Nowak's Blog. 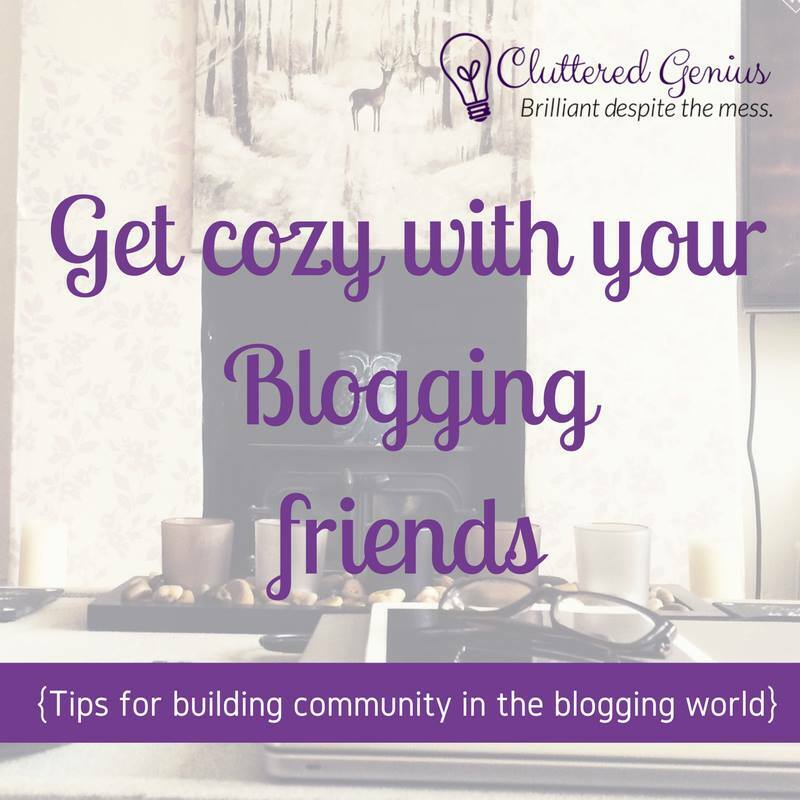 I am really excited to see what the other Bloggers have to share. I hope you are too!